A nourishing all natural, light treatment moisturizer for daily use. Fortified with a skin loving powerhouse of solar botanic oil infusions and extracts known to be antioxidant, anti-inflammatory and soothing. This treatment moisturizer will help protect against daily exposure to pollution and aging elements. 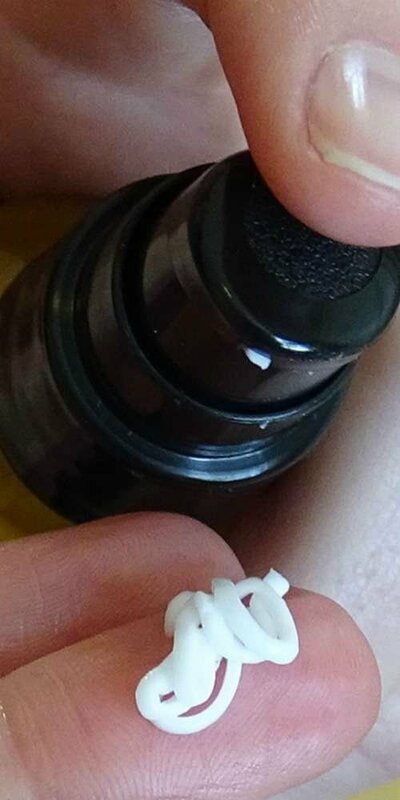 This product is for all skin types. 59ml (2oz) amber glass recyclable bottle with treatment pump. 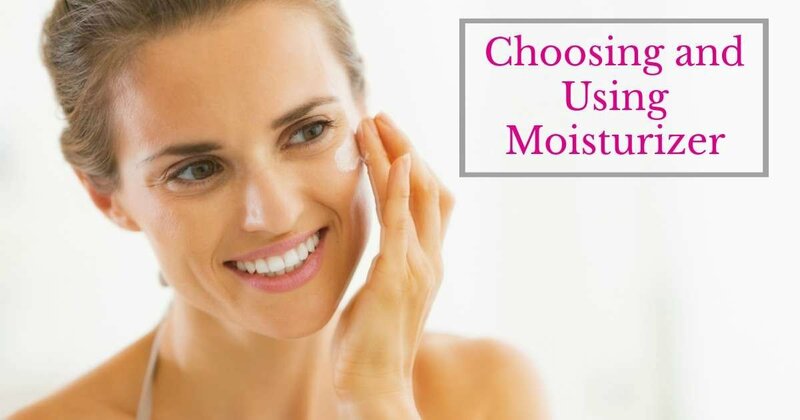 Mix moisturizer with foundation in the palm of your hand before applying to create your own perfectly tinted moisturizer. Spritz facial toner on face prior to applying moisturizer for added hydration. Mix moisturizer with Sunscreen for added SPF protection. For use as the last step of your skincare routine. Gently smooth a pea sized amount onto clean face and neck using upward strokes, massage into skin. Use morning and nightly over facial oil and/or serum for best results. Avoid contact with eyes. 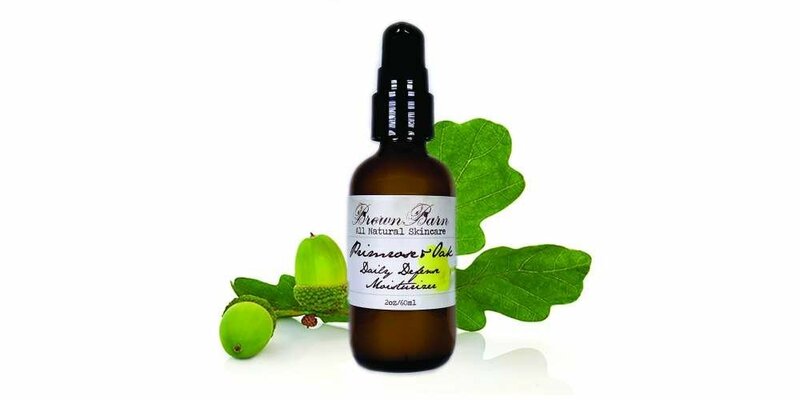 Aloe barbadensis (Aloe Vera) Extract (and) Aqua, Theobroma Grandiflorum (Cupuacu) Butter, Helianthus Anuus (Sunflower) Oil* (and) Quercus Alba (Oak) Extract* (and) Extracts of Rheum rhabarbarum (Rhubarb)*, Taraxacum officinale (Dandelion)*, Matircaria recutita (Chamomile German)*, Lavandula Angustifolia (Lavender)*, Achillea millefolium (Yarrow)*, Medicago sativa (Alfalfa)*, Thymus vulgaris (Thyme) Flower/Leaf/Stem*, Ocimum basilicum (Basil)*, Rosmarinus Officinalis (Rosemary)*, Origanum vulgare (Oregano)*, Salvia Officinalis (Sage)*, Sambucus Nigra (Elderberry) Fruit/Flower*, Trifolium Pratense (Red Clover) Blossom*, Oenothera Biennis (Evening Primrose) Oil, Propanediol, Cetearyl Olivate, Sorbitan Olivate, Tapioca Starch Powder, Glycerin, Citrus sinensis (Orange) Oil, Pelargonium graveolens (Geranium) Oil, Gluconolactone, Sodium Benzoate. This product was formulated by Alyssa Van Doorn, Biologist and Nationally Certified Integrative Holistic Aromatherapist. Brown Barn owns all of its own formulations. This product is handmade at the Brown Barn lab located in Holcombe, Wisconsin. The oil infusions used in this product were Solar Infused at Brown Barn's TangleLeaf Farm located in Abbotsford, WI using Wildcrafted and/or Organically Grown plant material hand-harvested from Brown Barn's TangleLeaf Farm and/or infused with USDA Certified Organic Botanicals sourced from other fabulous farmers. It's all around us - pollution and skin disruptors that cause stress and premature signs of age. We cannot escape them. With this in mind we've developed a 100% natural moisturizer to fight the effects of skin exposure to daily pollution and other aging skin irritants. Primrose & Oak Daily Defense Moisturizer is made with a botanic solar infusion blend designed specifically for enhancing skin health. While rich oils sink in deeply, powerful plant extracts and vitamin rich oils go to work fighting free radicals and increasing collagen producing circulation. No hormone disrupting parabens or chemicals - just pure 100% plant based goodness. Use daily, morning and night, for maximum skin improvement and protection. Made with 100% natural Beauty Heroes. White Oak Extract is naturally astringent and antiseptic, plumping and firming skin while soothing and calming redness. 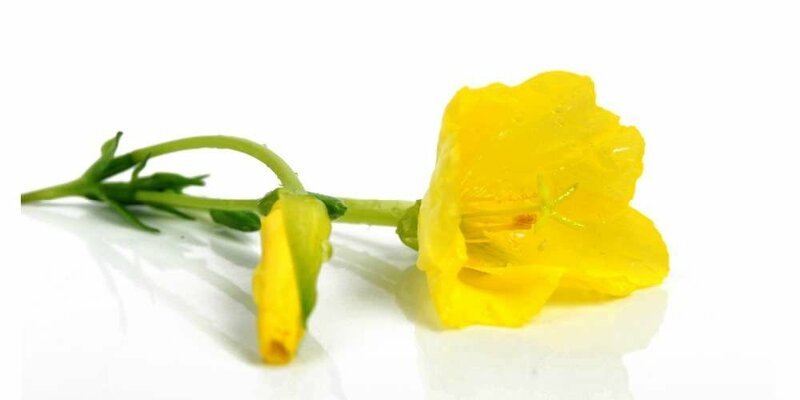 High in gamma-linolenic acid (GLA) and essential fatty acids, Evening Primrose helps regulate oil production, calms inflammation, and supports the fight against fine wrinkles. Carrot Seed Oil is high in antioxidants and vitamins E and C to help fight the effects of damaging free radicals on the skin and to prevent premature aging. 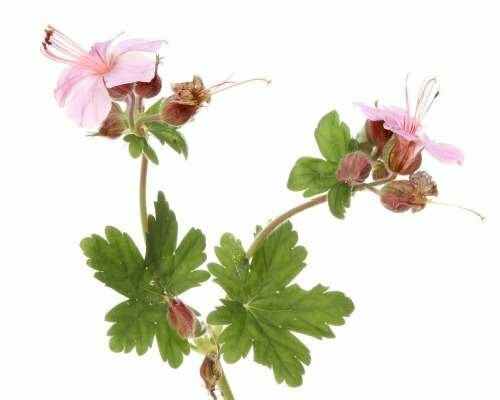 Pure, therapeutic grade Geranium essential oil is naturally astringent, meaning it can help improve skin elasticity and tighten skin, reducing the appearance of wrinkles and pores. It promotes blood circulation to the areas where it is applied, helping to heal bruises, broken capillaries, and other skin conditions. It also can help regulate oil production and reduce acne breakouts. 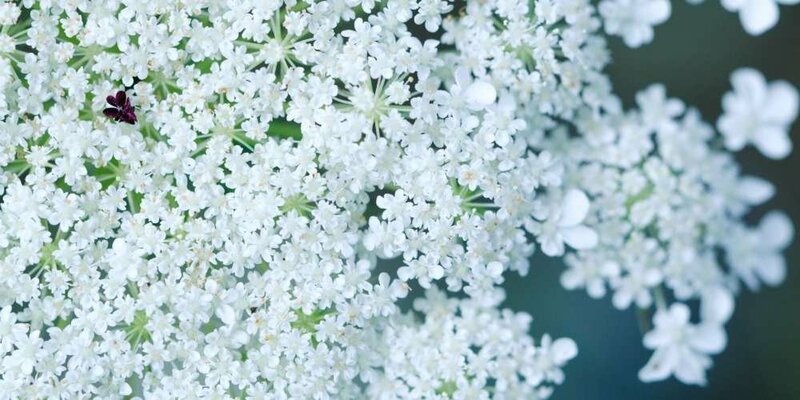 As an added aromatherapy bonus, it's fragrant and flowery scent is a great stress-reducer.